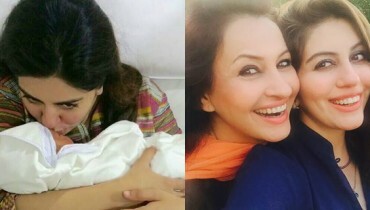 Pakistani Actresses Who Showed Their Tummies At 3rd Hum Awards - Was It Really Important? Pakistani Actresses Who Showed Their Tummies At 3rd Hum Awards – Was It Really Important? The most awaited event of the year 3rd Hum Tv Awards finally comes to an end. Almost every showbiz star participated in the event and people from different countries went to see this splendid event. 3rd Hum awards was held in the city of lights Dubai. 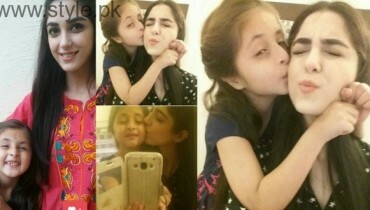 Pakistani actresses were dressed in a great manner. They wore elegant designer made dresses and truly rocked the red carpet. 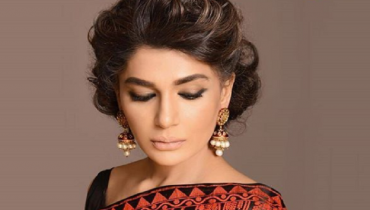 See (Pakistani Actresses Who Rocked The Red Carpet At Hum Awards 2015). But as you know that the fashion trend has totally changed. After the fashion of wearing no Dupatta, the fashion of showing tummies has started. 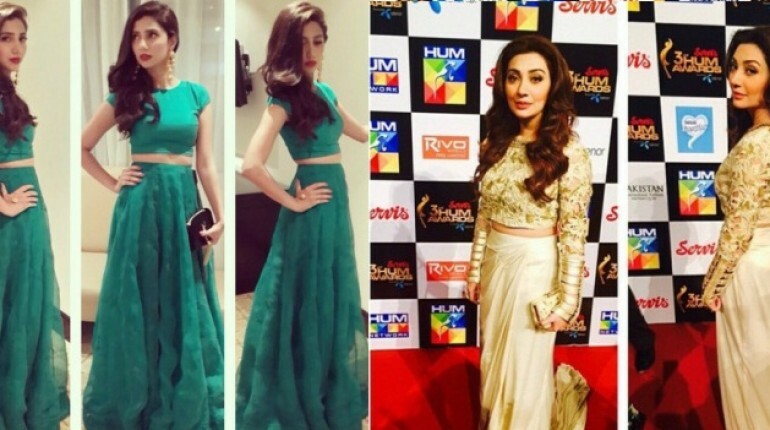 So lets have a look at the Pakistani actresses who showed their tummies at 3rd Hum Awards. Mahira Khan has a good personality and she looks elegant almost every time. At 3rd Hum Awards, she wore a magnificent emerald green dress. I think that she could get the same pretty looks even without showing her tummy! Don’t you think so? 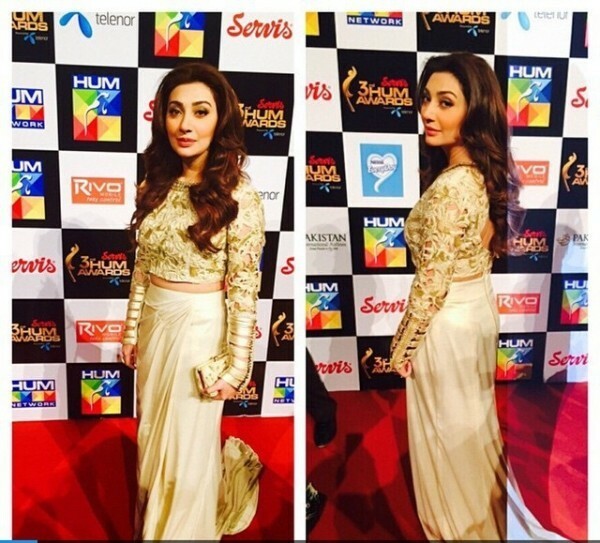 Ayesha Khan also known as the Queen of Lollywood, truly rocked the red carpet. She was wearing a gold dress and won the hearts of millions. But she could have make the same magic of beauty even without showing her tummy. 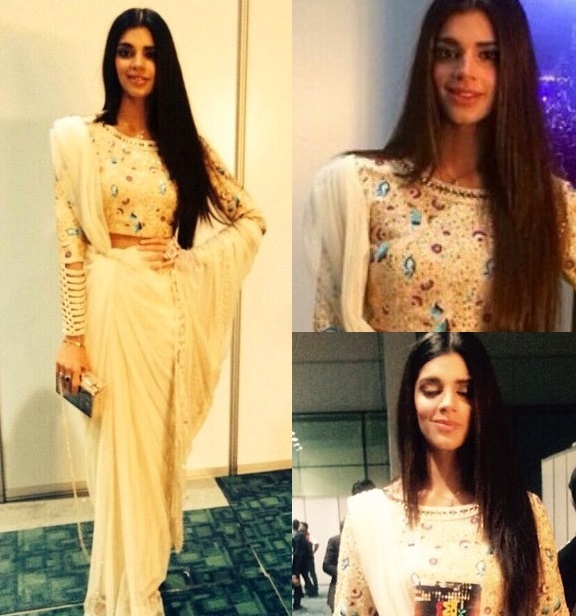 Sanam Saeed is the top Pakistani actress. She wore a stylish dress with silky hair and looked truly mindblowing. She could get the same adorable couples even without showing her tummy. So these are the Pakistani actresses who showed their tummies at 3rd Hum Awards. Do you think this thing was really important? Don’t forget to share your views and comments with us.